… an educational project by the “Luigi Vanvitelli” Faculty of Architecture: after its first outcome, its scenic strength was clear, and since then it has seen many different forms. Performed at the Museum of Capodimonte in more than one occasion, “Maggio dei Monumenti” festival for the editions of 2008, 2009, 2010, 2011 and all around Italy in museums, galleries, squares, sacrats, always keeping its suggestion and its magic for a more attentive and complicit public, when not warned of the epiphany of a simple, rigorous, artisanal work. ...to conduct a workshop on the theme of Tableaux Vivants. 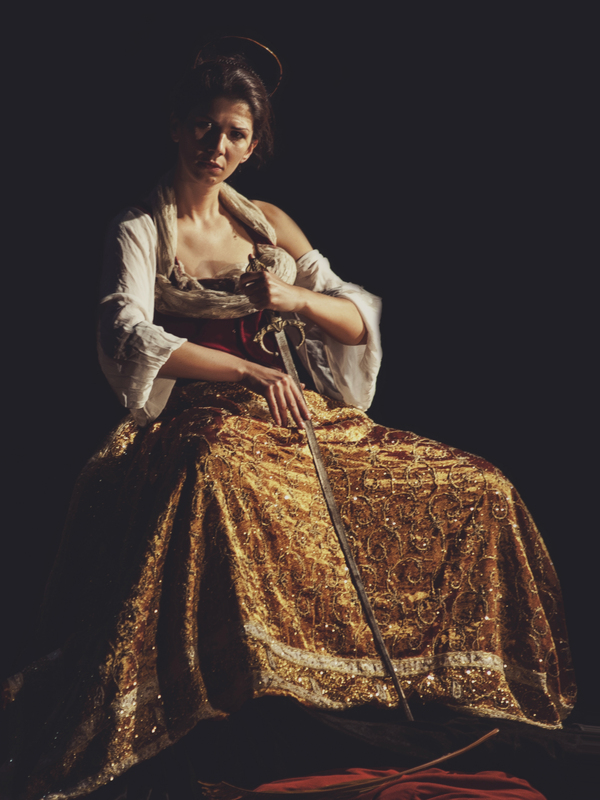 Together Dora De Maio, they put back on stage again the work on Caravaggio. 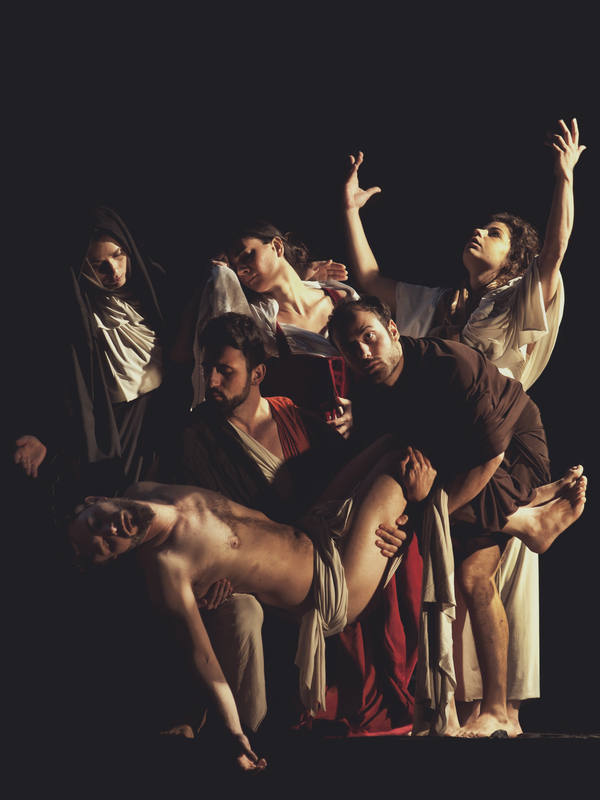 With the same technique, the following year, they also presented the performance "Salvi per Miracolo", a work inspired by the votive shrine of Neapolitan devotion. Both performances, staged in the Academy as part of the "L'Accademia Svelata" review, were guests in 2011, as well as the Maggio dei Monumenti, of Benevento Città Spettacolo. 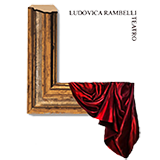 Ludovica Rambelli Teatro brings the Caravaggio and Michelangelo Tableaux Vivant performance around Italy and Europe. If by chance we happen in your part, come to see us.